– WHAT DOES EUROPE MEAN TO ME? Working with societal development and creative projects and to be part of the greater work helping to create an open, just and socially inclusive European democratic society that is also part of the World, is to me the most exciting and fun job ever to have! 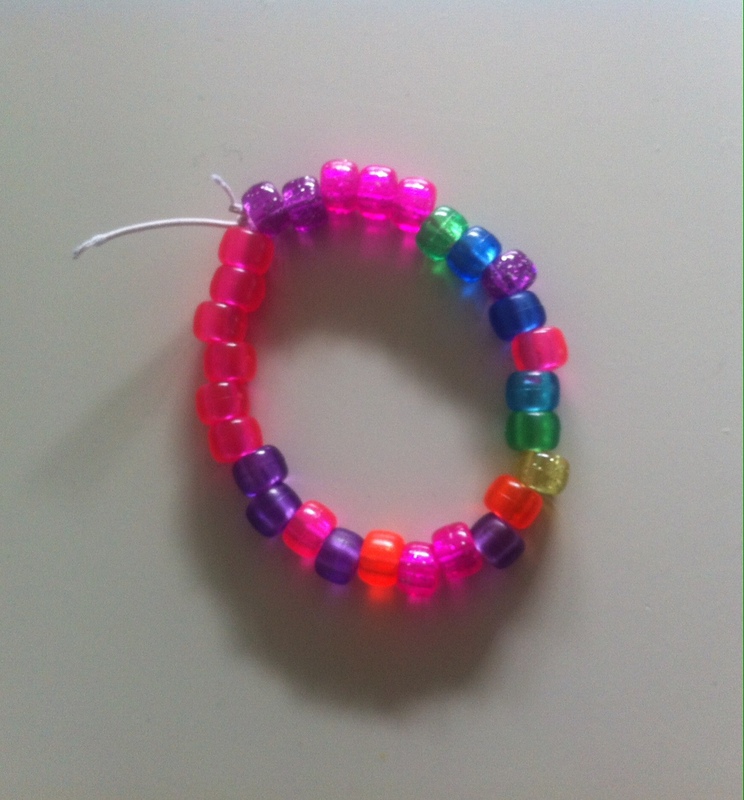 The image of a bracelet made by a child in pre-school comes to my mind, little tiny beads of different colors put together in a never-ending combination to form a bracelet. Now let each color represent a nation and the bracelet becomes an image of transnational collaboration and perhaps a European project. Europe is for me a continent where each country is like a colored bead coming together forming a free and vibrant transnational community of different colors. It is a public space where we as individuals can act and exist in a larger context. 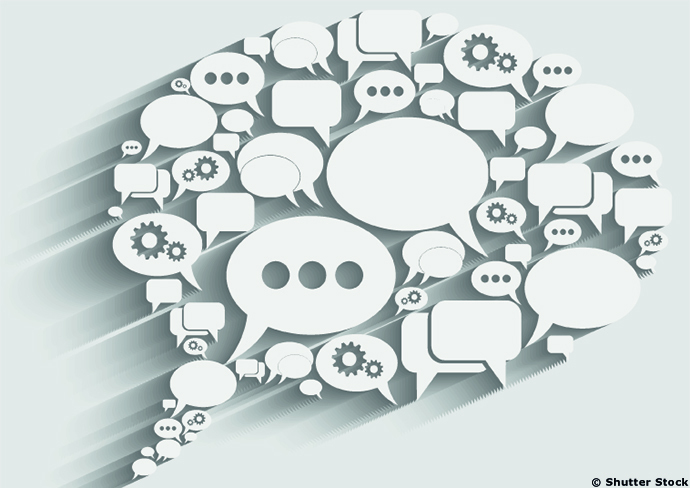 The larger the context – the greater the personal freedom. The larger the community – the greater the affinity. The greater the knowledge of the World, the greater the sensitivity and understanding for each other as fellow European citizens. It is in the interplay with others that we experience freedom and can realise ourselves as individuals. It is also in the meeting and the collaboration with the World around that Europe becomes Europe. It is in the meeting with each other that we can develop our identity as individuals and transform our thoughts into ideas and feelings. Europe is part of my identity as a human being, woman, mother and a Swedish citizen. Europe is a democratic society in the making that is also part of the global community. The European Union is representing one of the most innovative, interesting and exciting, democratic developments in our contemporary time. Together as European citizens we are exploring new ways to collaborate and co-exist in peace. Detta inlägg postades i Demokratibloggen och märktes all-europeisk, citizenship, culture, demokrati, dialogue, diversity, Europa, European dream, samhälle, Unity in Diversity den 18 maj, 2015 av Ulrika Nilsson. This is a quick and more personal reflection given the current election results for the European Parliament. I will return with a more in-depth analysis of the Swedish EU election debate preceding the European elections in the coming week. Let’s just say, we don’t need to be created – we are all Europeans! United in cultural diversity. We have a heart in need of a functional body to come alive. A democratic public sphere should be promoted and given resources by national member states of the European Union. The national level – including established parties – is responsible for the democratic deficit in the EU. First when the national levels start taking serious responsibility for the development of the European project – the EU can be democratically communicated to its citizens and Europe can come alive beyond the boundaries of the nation states and right wing extreme populism! Its my sincere conviction. We don’t need less Europe – We need more Europe! We need a democratic Europe. Voting turnout of 43 percent as in all Europe, or 51 percent as in Sweden is not democratic – but what can be expected with only one month – as in Sweden – to talk and discuss the future of Europe? A matter involving over 500 million citizens. To be compared with a year of national debates and media coverage in the run up towards the Swedish national elections that will be held in mid-september 2014 involving 9 million citizens. My thoughts are with the UK and France, countries where I have studied, lived and worked. Where I became aware of my European heritage and identity. I remember when I was working for a year as au-pair, at eighteen, in Marseille in South of France and the National Front (FN) led by Jean-Marie Le Pen first emerged as a chilly whisper in society in 1989… And how they had established themselves, like the Swedish Democrats have in Sweden in recent years, when I returned to study in Paris as Erasmus student at L’Institut d’Etudes Politiques in 1997… UKIP was never even discussed at the politics department when I was a student at the Newcastle University 1995 – 1999. Though we of course knew about the nationalist party, they were just too marginalized. Much like the Swedish Democrats in the Swedish elections in 2002. I remember working for the Swedish Women’s Lobby advocating for gender equality during the annual summer week of politics in Almedalen preceding the national elections, and how the Swedish Democrats turned up in ironclad boots causing trouble and turmoil all around Visby, much like a chilly whisper from France… Now the daughter of Jean-Marie Le Pen is calling the French President to ask for re-elections at the national level. It’s more than a chilly whisper. Today we see a completely new political landscape in Europe. There are echoes from history. We need Europe now more than ever before! It’s not just an economic project it’s also a citizens project! Detta inlägg postades i Valbloggen 2014 och märktes 25 maj, culture, debatt, demokrati, eu-val, Europa, samhälle, valfokus den 26 maj, 2014 av Ulrika Nilsson. GO VOTE! BRING A FRIEND! Here’s a very simple message. Many European cultural networks and organisations ask you to use your right to vote and influence the future of Europe. These elections will – perhaps more than any previous EU elections – help decide the future direction of Europe. Your and your friends choices count. Read the Culture Manifesto put forward by Culture Action Europe. Detta inlägg postades i Valbloggen 2014 och märktes 25 maj, culture, debatt, demokrati, eu-val, Europa, valfokus den 24 maj, 2014 av Ulrika Nilsson.